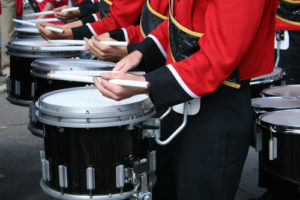 We have first hand experience taking student groups to many Parades and Special Events. Educational and experiential for students, highly rewarding for directors and teachers…we handle many such trips each year. As former band directors and educators, we know how to navigate all the elements involved in planning and successfully operating a group trip. Plan a Student Trip Today! We provide the assistance and guidance needed to plan an educationally sound travel program for your performing organizations.